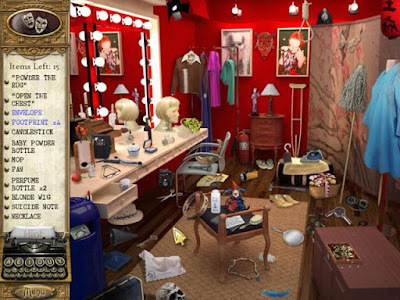 Based on the hit TV show, the Murder, She Wrote PC game is a hidden-object game that gets you exploring dozens of the locations for clues, solving mini-games and unraveling the murder mystery of 5 unique cases, just like the writer turned amateur sleuth, Jessica Fletcher! 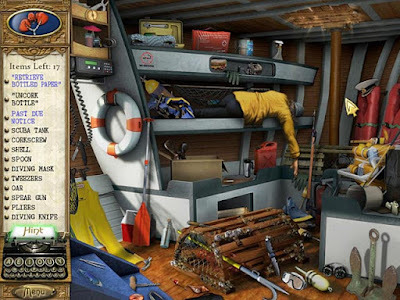 There are plenty of hidden objects to find in this online detective games, as you search each location for clues and evidence to help Jessica Fletcher solve the murders! Exploring crime scenes and using Jessica’s curious nature and her uncanny knack of discovering the true culprit. The Murder, She Wrote murder mystery game, there are 5 challenging cases to solve and in each you get to exercise your sleuthing skills to crack perplexing puzzles and scour well hidden items in order to catch the criminals! As well as Jessica Fletcher, there are characters from the TV show, such as Dr. Seth Hazlitt and Sheriff Mort Metzger. This mystery game has over 80 levels across dozens of locations. And the locations and hidden objects stay true to the case and to the original TV show, which I'm sure Murder, She Wrote fans will appreciate. Also, between the levels you'll find plenty of mini-games such as memory games, jigsaw puzzles, word games, deduction tests, spot the difference games and more. 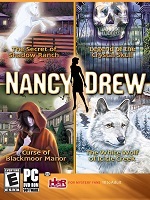 This computer game is a well written, with great voice overs and stays true to the Murder, She Wrote TV show. And with 5 unique cases and engaging mini-games, this is a fun and absorbing murder mystery game! For more details of this, the Murder, She Wrote 2 game. Plus other detective games based on TV crime shows. (Castle, Criminal Minds and both Murder, She Wrote games). See my reviews (on my other blog): Computer Games inspired by TV Crime Shows.